What’s timeless, classic, and beautiful to look at? 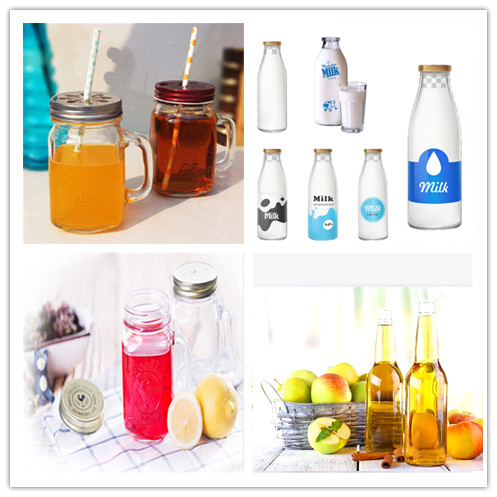 The answer is Water, Juice, Dairy, Liquor, CSD, Beer, Wine, Pharma, Cosmetic etc products in glass packaging. There’s just something so much better about using glass. Whether it’s glass bottles, jars, or square containers, there are so many advantages to this material. Here are the key advantages of glass packaging you’ll have when you package your products in glass containers. You put so much effort into making your brand look and taste perfect, so why would you risk that? We all want our products to be the best that they can be. But it’s just as important to make sure the outside of the product matches the quality on the inside. The right packaging can make a significant difference for all around experience on all ends of the spectrum. Protect your brand and keep your consumers happy by choosing glass packaging for all your products. Water, Juice, Beer, CSD, Liquor, Wine, Milk, Yogurt, Cottage Cheese - anything goes in glass. Glass bottles preserve the flavor of your dairy product much longer than other types of packaging. This is because the material is less likely to allow contents to mix with air or other possible chemicals. Moisture is also less likely to get in the container, keeping your food safe from mold or going stale faster than you’d like it to. While plastic erodes over time, glass has to physically break to become contaminated. This protects your product and keeps your consumers coming back for more delicious taste. 80 percent of consumers in a survey said that they believe that glass containers maintain the quality of the product better than other packaging. Since consumers are aware that glass is better for taste, they’re more likely to keep buying your product in glass. Glass is always a safe choice to use for packaging products. Plastic can melt, and there are risks of chemicals leaking into your food. Certain plastics aren’t even safe for food production. Plastic containers are at risk for high levels of BPA, which is a compound that is used to make certain types of plastic. BPA can seep in through the food containers and contaminate the product within that container. BPA has serious health consequences when ingested, especially for children and babies. It can affect hormone levels, brain function, and prostate function. With glass, you don’t have to stress about chemicals and contaminants. Glass is made from natural materials including sand, limestone, and soda ash. It’s actually the only packaging material that has been designated as fully safe by the FDA. Glass is chemically inert because of its natural composition, which means it isn’t made up of reactive chemicals. There is a high barrier between different chemicals and substances. This high barrier means that your product is less likely to become contaminated, and it will stay fresh for longer. One of the most obvious benefits that comes from putting your dairy products in glass containers is the visual appeal. 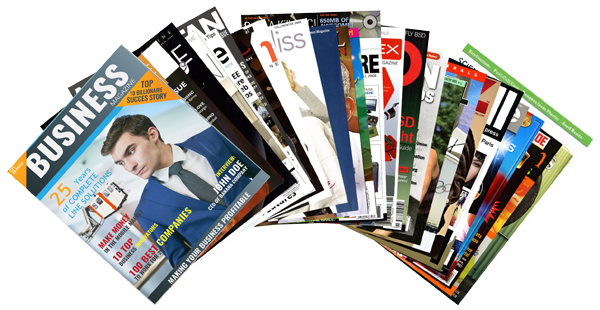 It’s much more sophisticated than plastic or paperboard and can really make a shelf look great. Glass bottles are attractive to customers because they have a classic look. They never get old or boring. They stay simple and never go out of style. Many people also choose to keep and repurpose their glass containers once they’re done using the product. There’s a reason they don’t do this with plastic jugs- they don’t look very nice. You have the opportunity to create a beautiful, colorful label while keeping the bottle simple and traditional. It’s not confusing and your customers will know exactly what they’re getting. Simplicity is key when people are buying food products because they want to be able to find what they’re looking for on the package. The majority of today’s consumers read the label of a product, and if they don’t find what they’re looking for they won’t buy it. When a plastic product is used over time, the plastic becomes distorted. It gets bent inward on certain sides, or shifts its shape to an inconvenient form. This can cause issues when your customers are trying to get the last little bit out, or trying to scoop the product out. Glass always stays the same. It’s solid and will not lose its shape regardless of how much you try to bend it or twist it. When it’s time to get down to the last little bit, it’s easy to get around because the container won’t move. Let’s not forget how beneficial glass packaging is for the environment. 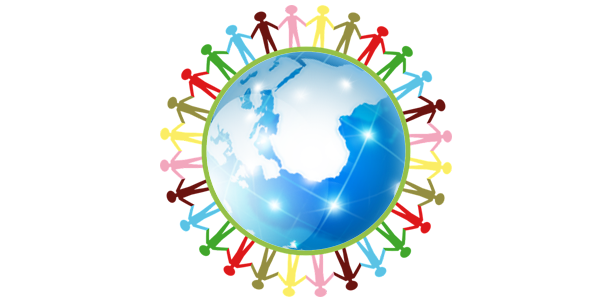 In today’s world, environmental consciousness is a huge deal and a big selling factor for many consumers. Glass is completely recyclable, and it can be used over and over again as many times as necessary. It is the only packaging product on the market that has an endless recycling life. It also has one of the fastest turnover times when it’s recycled. 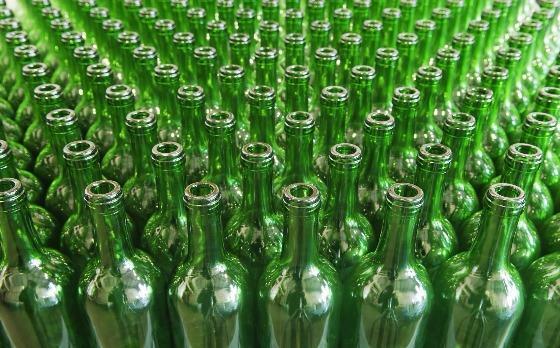 A glass bottle can go from the recycling bin, through the recycling process, and be made into a new bottle ready for use within 30 days. Many companies will also collect those containers when you’re done with the product and take them back to reuse again. For example, with home milk delivery in glass bottles, the delivery company will take back the empty bottles and replace them with new, full ones. Consumers can also reuse the glass bottles or containers as many times as they wish. There are many crafts and decorations that people can do using glass bottles. SEPPA offers a wide range of Glass bottle Washing/Rinsing, Filling and Capping equipments, Semi-automatic to Fully automatic, Low speed as well as high speed lines to service the needs of various industries and products. 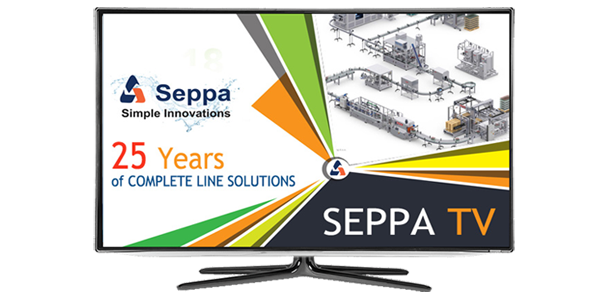 SEPPA also offers complete line solutions for Glass bottle. 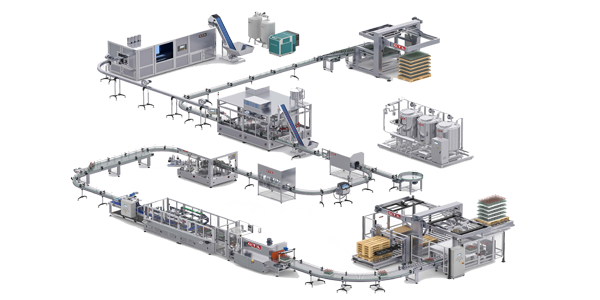 This includes Crate washers, Glass bottle washers, Rinser filler Cappers, Date and Batch Coders, Tunnel Pasteurizers/Coolers, Multiple Shrink/Carton packaging equipments, Palletizers and Stretch wrappers. SEPPA offers complete Glass bottle line solutions for CSD, Beer, RTD’s, Liquor, Milk, Juice and Wine.